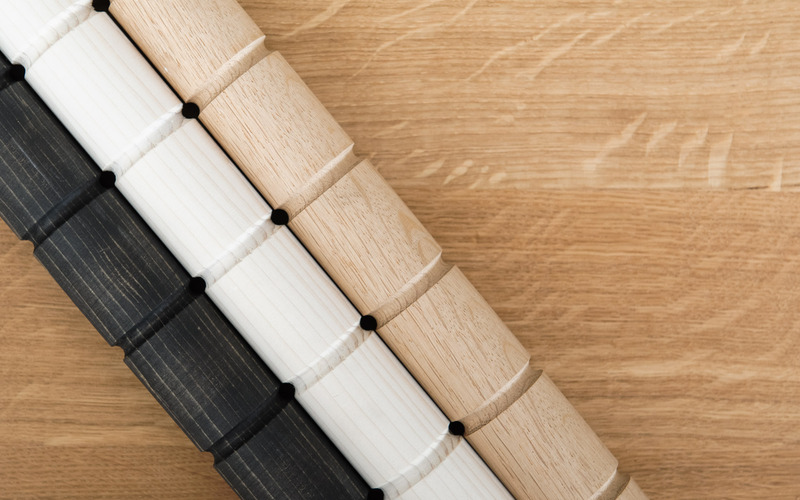 perludi is the first Austrian company to fully commit itself to the design of children’s furniture. For the perludi team, the durability of their work and their products is of utmost concern. perludi places great emphasis on respectful treatment of its customers, its employees and its environment. With its work, perludi wants to create a foundation for the coming generations to achieve stronger value awareness. 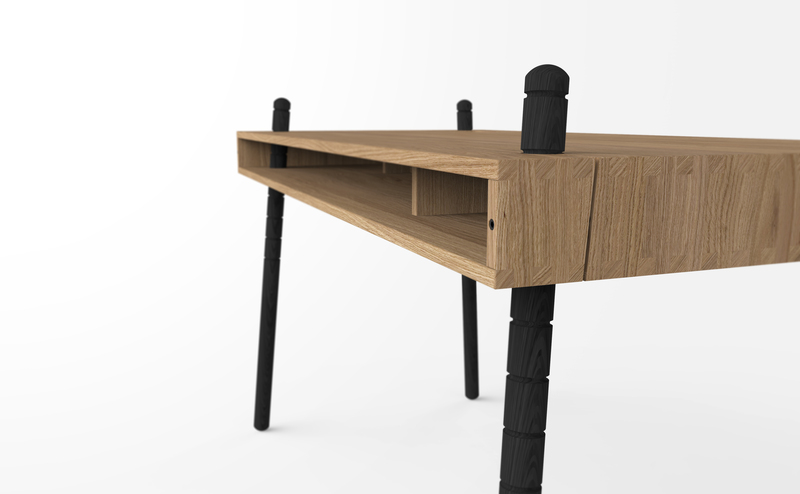 For the first time the brand also presents furniture for grown up kids; adults. Senior CASPAR – designed for kids, made for adults. MODEST. 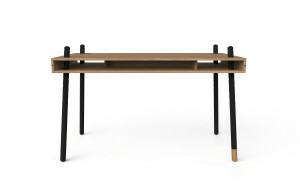 A desk made of solid wood with four legs and a handful of rubber rings. INTELLIGENT. It can be easily adjusted to suit different heights and angles. To balance out uneven floors, one leg can be adjusted in length so that the desk can always remain stable. GREEN. Made out of organic materials with 100% solar energy; setting new standards of sustainability. EASY. 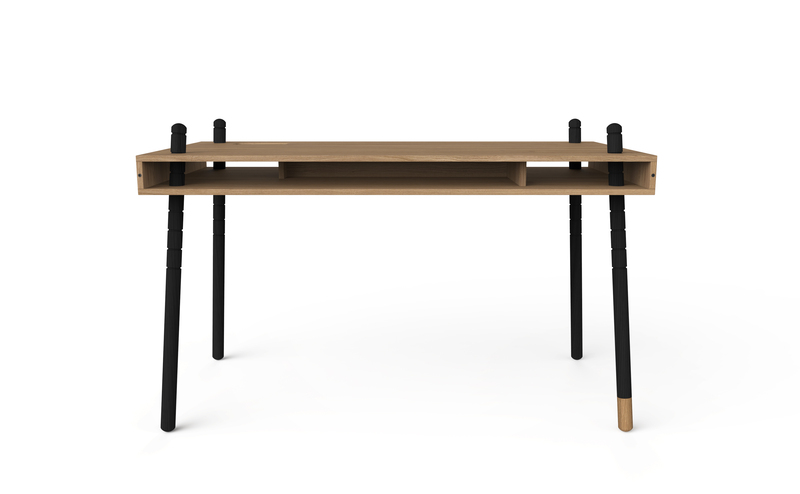 The desk can be easily assembled or dismantled and the legs can be positioned inside the tray for easy transport.